Bradley Cooper’s directorial debut has been highly anticipated since the Venice Film Festival. This remake of the 1954 and 1976 musical stars Bradley Cooper and Lady Gaga. While Gaga is sure to astound critics, she has big shoes to fill since the lead role has been played by both Judy Garland and Barbara Streisand. This musical drama is set to wow global audiences this fall. Damien Chazelle’s biographical drama about Neil Armstrong will hit theaters this October. Chazelle is the youngest director to receive the Oscar for Best Director, which he won for his musical La La Land, so this film is much anticipated by the Academy. 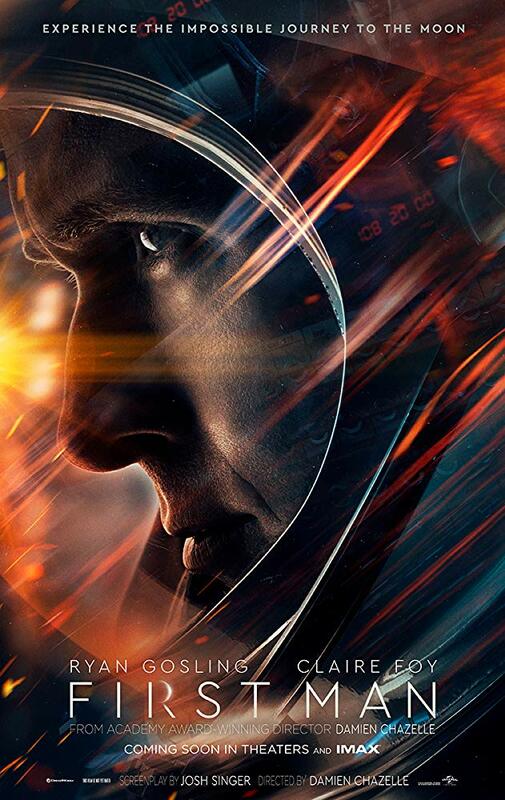 Ryan Gosling stars as the iconic astronaut and is a favorite to receive a nomination for best actor. With Chazelle and Gosling working together again, it is expected that this endeavor will be just as amazing as the last. Next month, this tear-jerker and family-driven drama can be seen on the silver screen. This traumatic and true story starring Timothee Chalamet and Steve Carell follows the endless love of a father as he watches his teenage son struggle with a crippling drug addiction. Chalamet was the teen heartthrob last Oscar season for his lead role in Call My By Your Name, so many critics are campaigning for the young actor’s second nomination. This story has been wanted by readers and film fanatics since the Sheff family memoir was published in 2008. The 10-year wait is over. 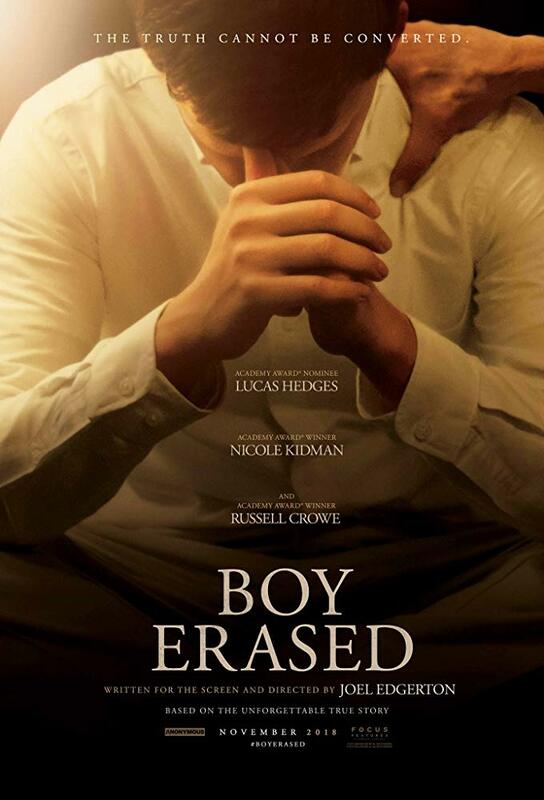 Boy Erased, which comes out this November, has an all-star cast that includes Nicole Kidman, Russel Crowe, Joel Edgerton, and Lucas Hedges, and it has critics on the edge of their seats in anticipation. Like Bradley Cooper in A Star is Born, Joel Edgerton took the reins on this film and is not only starring in a lead role, but also directed and wrote the film. This story displays the horrific true story of a Baptist preacher’s son who is forced to attend a gay conversion therapy camp after being forcefully outed by his parents. This tragic story should be a required viewing because of its exposure of the cruelty of conversion therapy. Unlike the Oscar buzzing movies listed above, this horror film, directed by Sam Levinson (The Wizard of Lies), is set to be the newest cult classic resembling that of The Heathers. This film features a set of young, talented actors including Maude Apatow, model Suki Waterhouse, and transgender actress Hari Nef. As described in the trailer, this film is a “completely true story about how the quiet, all-American town of Salem, Massachusetts absolutely lost its mind.” This over-the-top slasher thriller comes out September 21st, just in time to get audiences excited for Halloween.